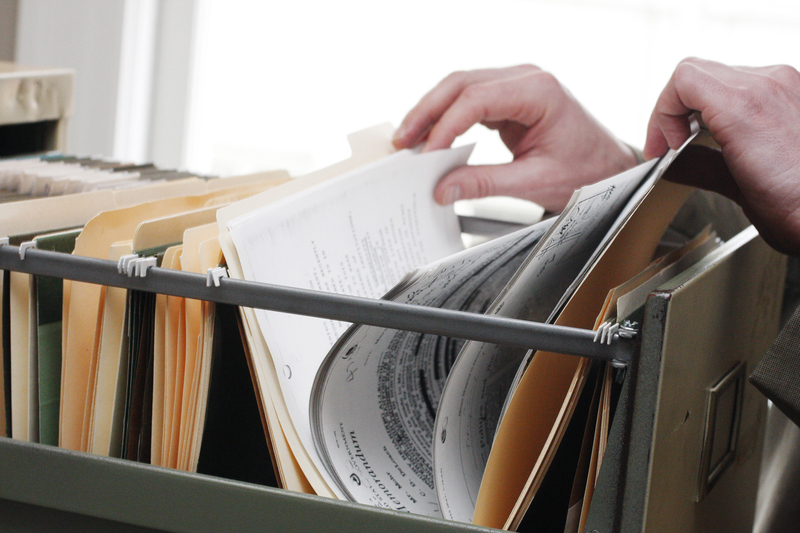 New amendments to Victoria’s Public Interest Disclosures Act 2012 (Vic) will expand the range of conduct that can be the subject of a protected disclosure under the Act. 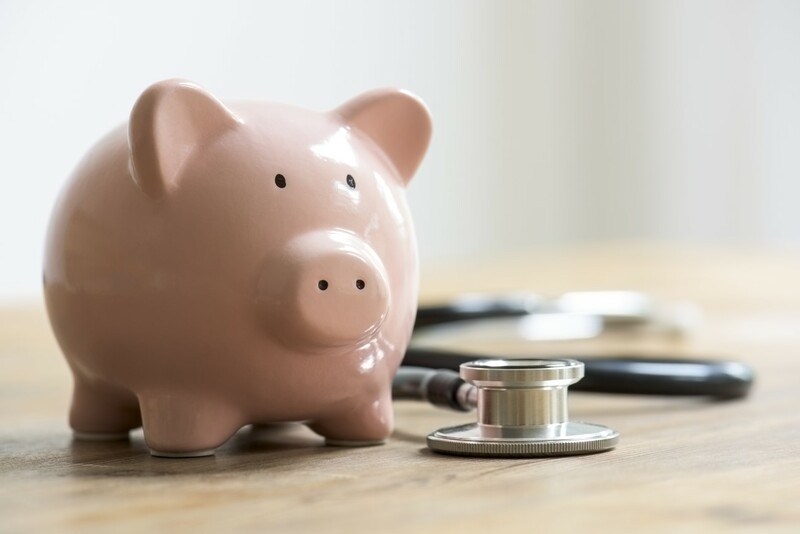 In February 2019 the Australian National Audit Office released a performance audit assessing whether National Health Reform funding arrangements are sufficiently transparent. Here’s what health care organisations need to know. 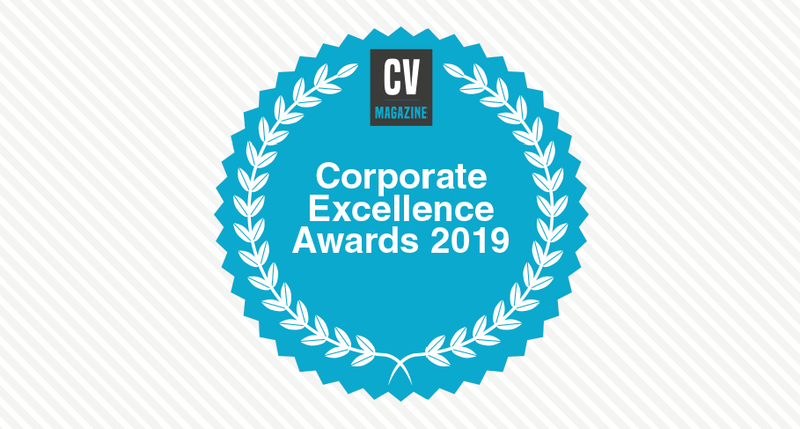 Health Legal is honoured to have been recognised as “Australia’s Best Boutique Healthcare Legal Firm 2019” by Corporate Vision Magazine in their 2019 Corporate Excellence Awards. We are incredibly proud of our team’s achievements and thank them for their ongoing efforts. 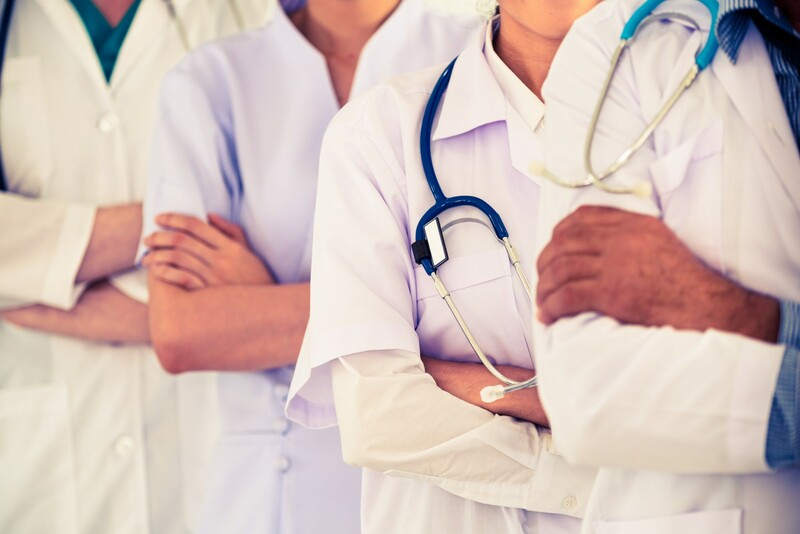 On 1 March 2019 the first suite of reforms to nurse and midwife to patient ratios came into effect. 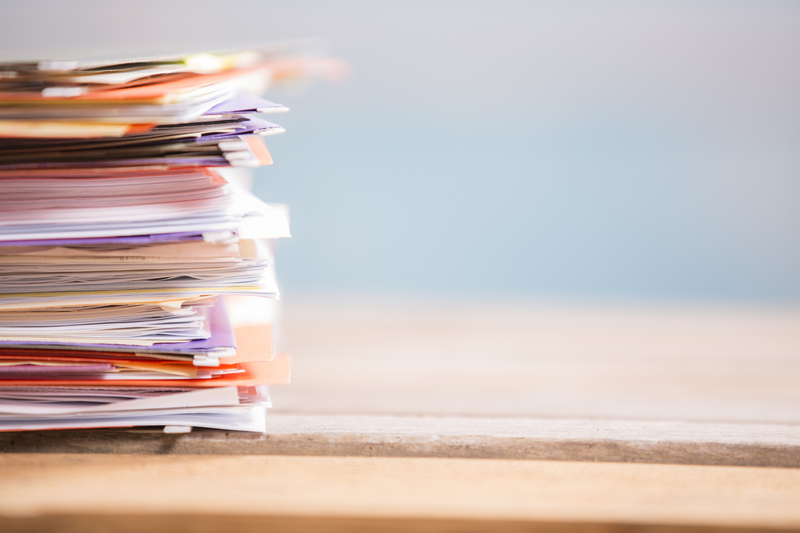 Here’s what Victorian hospitals need to know about the new and upcoming changes. 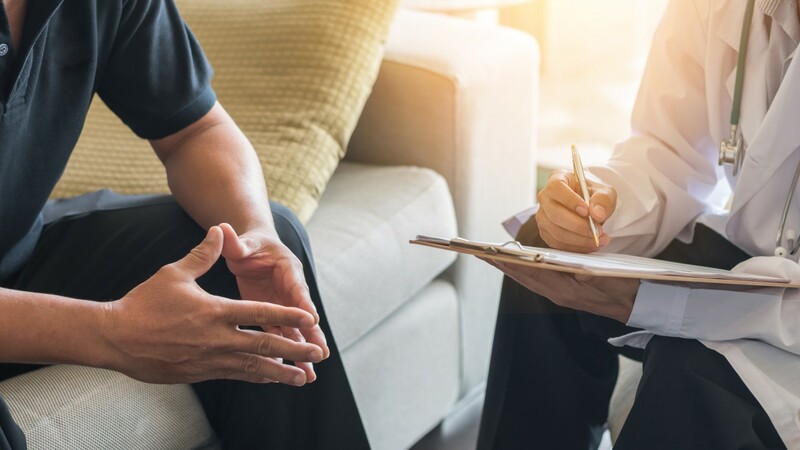 The Health Practitioner Regulation National Law and Other Legislation Amendment Act 2019 (Qld) will amend the National Law to clarify when health practitioners are required to make a mandatory notification about another practitioner’s conduct. 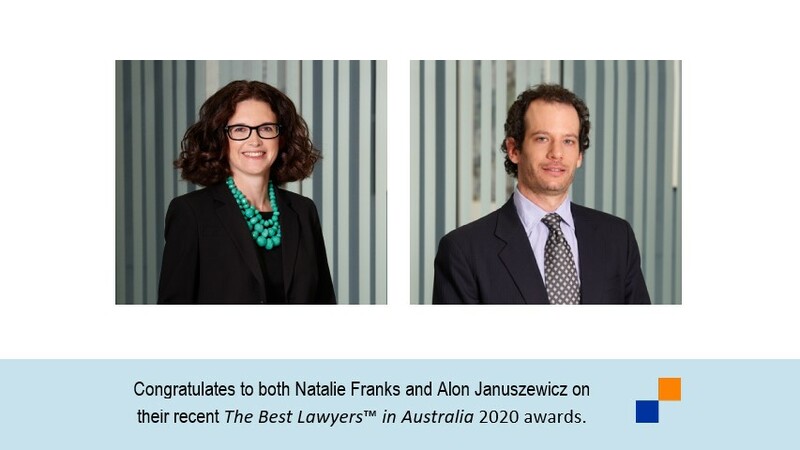 Health Legal is delighted to announce that both our Legal Counsel Natalie Franks and Executive Legal Counsel Alon Januszewicz have been selected by their peers for inclusion in 12th Edition of The Best Lawyers™ in Australia. Developing a compliance program is key to ensuring an organisation satisfies its governance and compliance responsibilities. 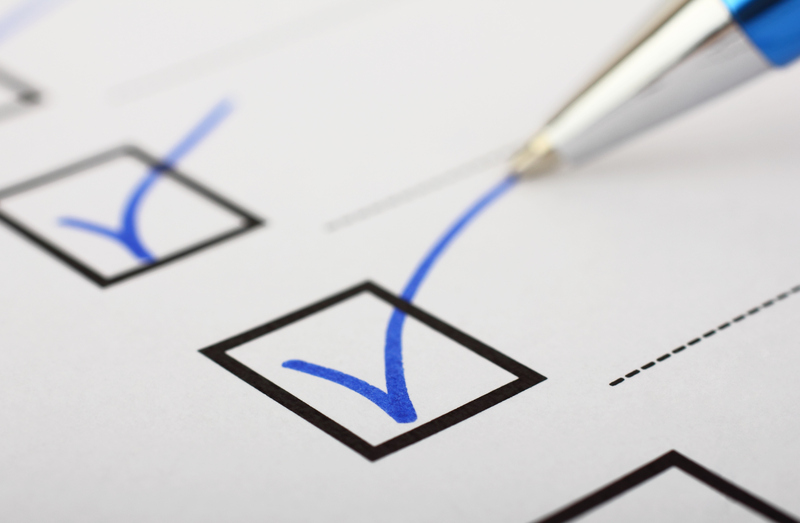 Here’s how to make sure yours is implemented effectively. In this case, the Federal Court held that the Department of Veterans’ Affairs did not breach the Information Privacy Principles in disclosing an individual’s personal information to their superior officer and ADF doctors. 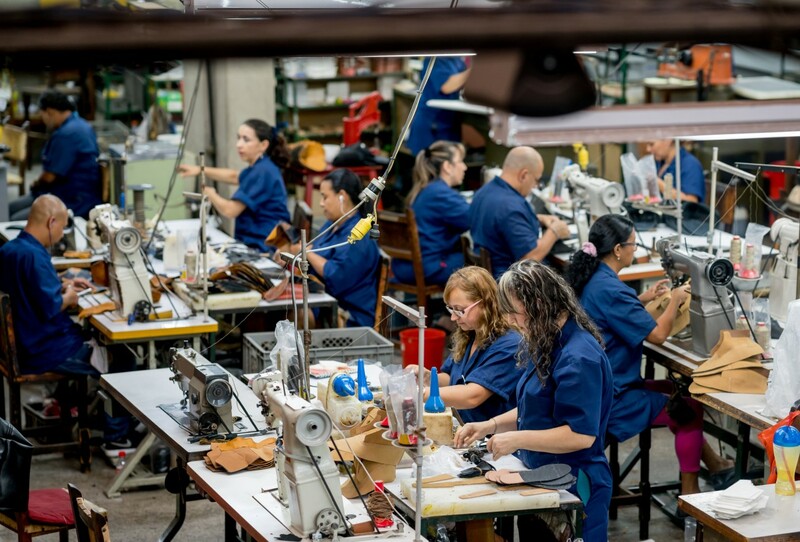 As of 1 January 2019, companies with an annual consolidated revenue exceeding $100 million are now required to disclose how their operations and supply chain may carry a risk of modern slavery and describe what the company is doing to address that risk. 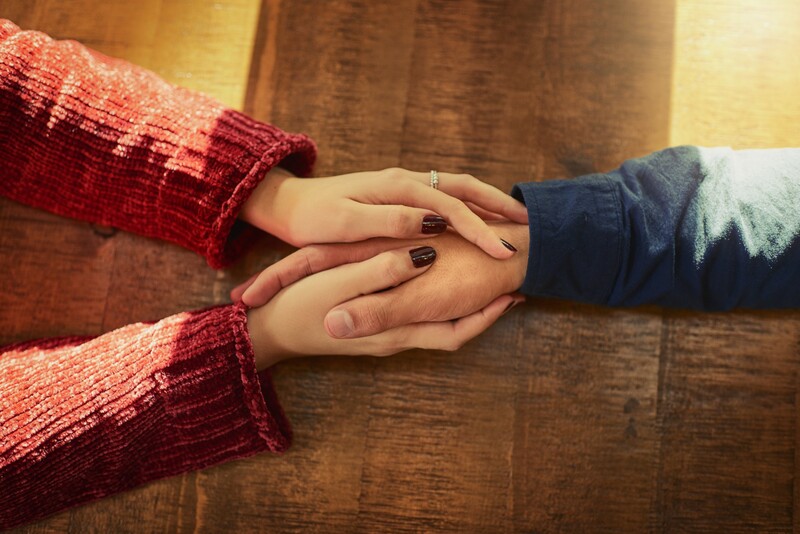 From 19 June 2019, Victoria will be the first jurisdiction in Australia to provide a legal framework for people who are suffering and dying to choose the manner and timing of their death. Here’s what health service organisations need to know.